Andrea Chesley: Blogger : Season 2 Ep. 2: HOMETOWNS! Season 2 Ep. 2: HOMETOWNS! This week, I asked each guest about their hometown. I asked them to tell me What is special about it and if they would ever decide to move back. Not only was it neat to learn about different cities and towns from the people who actually lived in them, but that the word, “Hometown” did not necessarily mean “where you were born” or even “where you grew up” but more “where you felt most at home.” Some say they’d go back. Some already have. And some are glad to be as far away as humanly possible. Listen and enjoy! 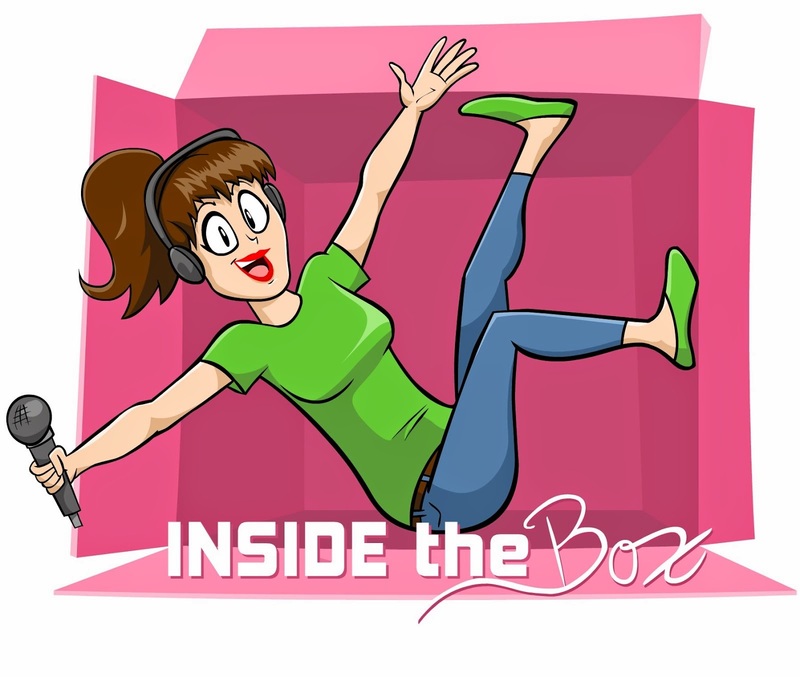 Follow ITB on Twitter @insidetheboxPC or on Instagram @insidetheboxpodcast and like us on Facebook! 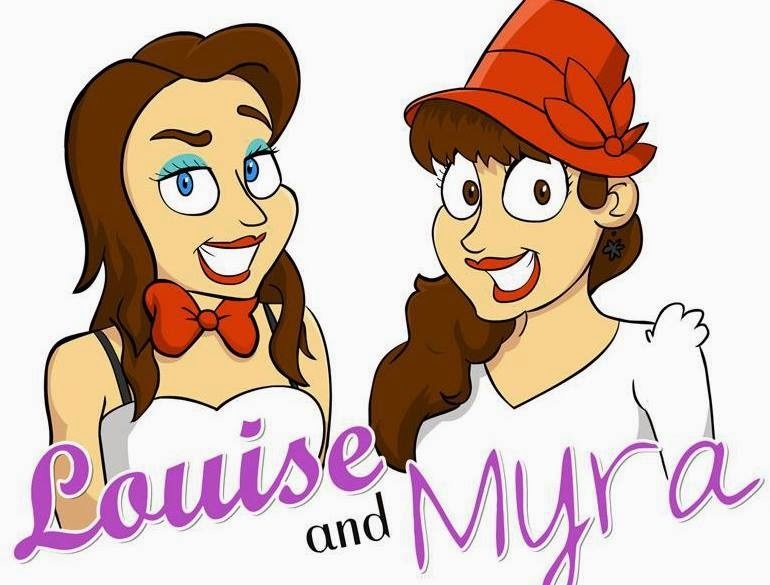 Email us at insidetheboxpodcast@gmail.com.